Come visit Belk of Murrells Inlet, SC! Belk is where southern style lives. Celebrating 125 years of family-owned, family-operated business, Belk is a Southern-based retail chain that provides modern fashion, shoes and accessories for the entire family, as well as top-name cosmetics, a wedding registry and merchandise for the home. 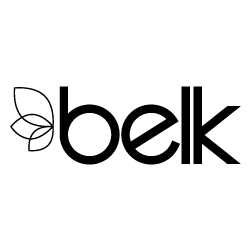 Belk seeks to satisfy the modern Southern lifestyle like no one else, so that our customers get the fashion they desire and the value they deserve. Our vision is for the modern Southern woman to count on Belk first – for her, for her family, for life. Stop by your local Belk at 12125 U.S. 17 Bypass, Murrells Inlet, SC 29576 or call us at (843) 651-6377 for more information.